She’s intended for his brother. He’s destined for adventure. Then a dangerous mystery throws them together, and all they want is each other. All that clever, passionate Ravenna Caulfield wants is to stay far away from high society’s mean girls. Now, snowbound in a castle with a bevy of the ton’s scheming maidens all competing for a prince’s hand in marriage, Ravenna’s worst nightmare has come true. Now, playing babysitter to a spoiled prince and his potential brides, Vitor is champing at the bit to be gone. Ravenna turned her face to the window. The moonlight was a winter moon’s, aloof and chill, and her breaths clouded upon the air. But wrapped in her heavy cloak, she barely felt the cold. She laughed. Such pleasure warmed her chest, more than she had felt in months. But unlike the peaceful happiness she had known before, an undercurrent of longing swept through her, as though true joy were just on the other side of a door she dare not open. Her companion was quiet, his eyes closed, the movement of his chest regular as though he dozed. “I am sorry Gonçalo has caused you to lose sleep,” she said. Without opening his eyes he made a dismissive gesture with his hand. In repose his face was starkly handsome, and with a day’s whisker shadow seemed too rugged for either monk or nobleman. As she had wanted to touch his back earlier, now her fingers tingled with the desire to stroke the plane of his cheek and hard jaw, and to delve into his dark hair and know its silky texture. She wanted to feel him. “I am glad you honed them so that you returned home alive,” she said. Her head was spinning and her heart beat hard. So much feeling swirled inside that it seemed to fill her entirely. She had never had such a friend. And yet as she enjoyed his laughter and companionship, the longing swelled. He turned to her and the lamplight cut across his sober face and shadowed his eyes. He leaned down and slid his hand around her cheek and into her hair. A caress soft as a prayer passed along her jaw, then beneath her lips. It made her shiver with pleasure and fear. “How, do you imagine, could I sleep when you are near?” His voice was low. 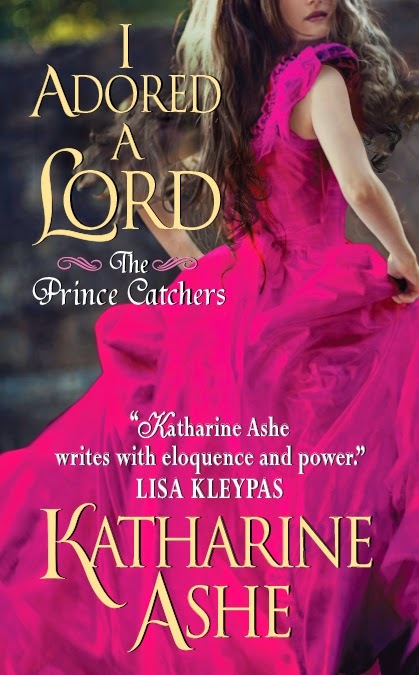 Award-winning, best-selling author KATHARINE ASHE writes intensely lush historical romance, including How To Be a Proper Lady, among Amazon's 10 Best Books of 2012 in Romance, and eight other acclaimed novels set in the era of the British Empire. With the publication of her debut novel in 2010, she earned a spot among the American Library Association's "New Stars of Historical Romance." 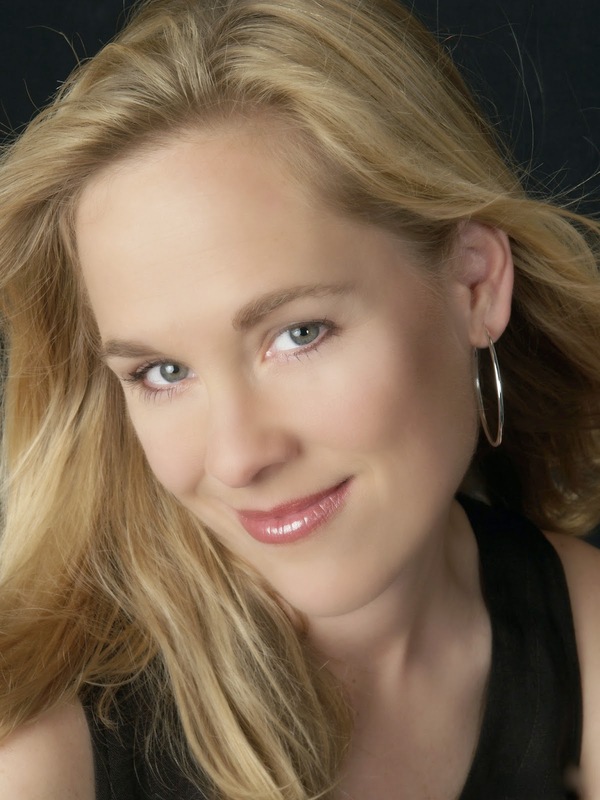 She was a nominee for the 2013 Library of Virginia Literary Award in Fiction, and in 2011 she won the coveted Reviewers' Choice Award for Best Historical Romantic Adventure. Katharine is also a finalist for the 2014 RITA® Award, the highest honor in the romance fiction industry, for How To Marry A Highlander. She lives in the wonderfully warm Southeast with her beloved husband, son, dog, and a garden she likes to call romantic rather than unkempt. A professor of European History at Duke University, Katharine writes fiction because she thinks modern readers deserve high adventure and breathtaking sensuality too. For more about her books, please visit her at www.KatharineAshe.com. Good for you Janice! I was definitely not one of the popular kids, mostly kept my nose in a book the whole time :) I do love a good historical romance, and the blurb sounds fantastic. Thanks so much for stopping by!